Brittney Moffatt is a content creator and social media strategist who helps entrepreneurs grow their influence, visibility and engaged audience through content marketing. She’s an ambitious millennial who started blogging as a way to up-level her career as a marketing professional. Her blog, According to Brittney, up-leveled her career, life, and helped her start her own freelancing business. 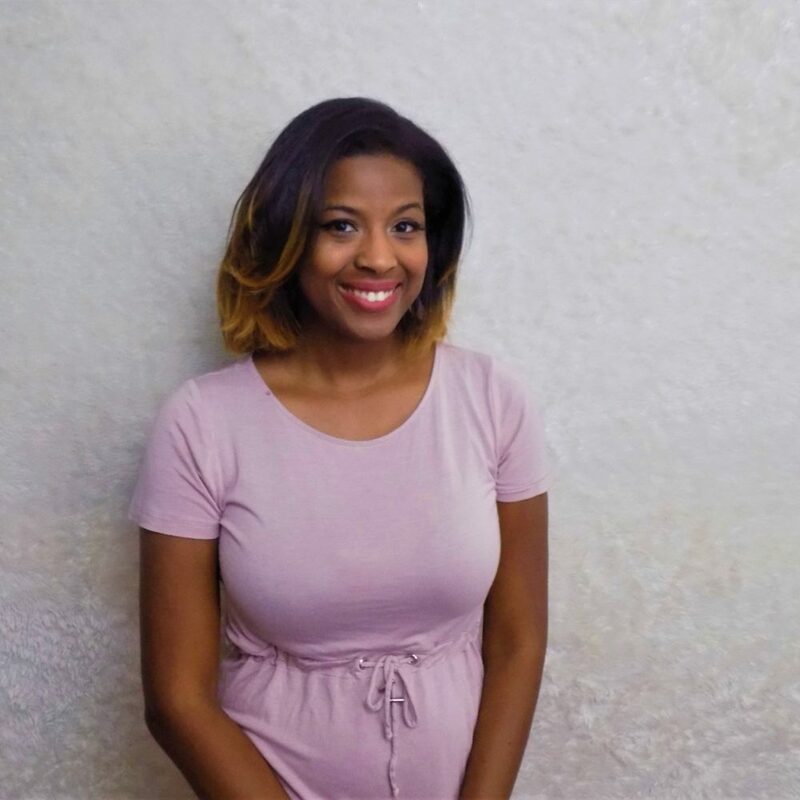 According to Brittney guides women through “adulting,” entrepreneurship and marketing. She has worked with brands such as Uber, U.S. News and World Report, Dollar Tree and more! Her mission is to show bloggers that they can start monetizing even with a small or niche audience! She helps women grow their brands daily through her Facebook Group, Content Marketing for Women Entrepreneurs, and her membership community, The Content Creation Academy. Outside of her business and blog, she resides in the vibrant Ohio City neighborhood with her boyfriend and cat, Luna. She enjoys being involved in the community, meeting new people and traveling! Most of all, she loves whenever she gets the chance to play her favorite video game, the Sims!